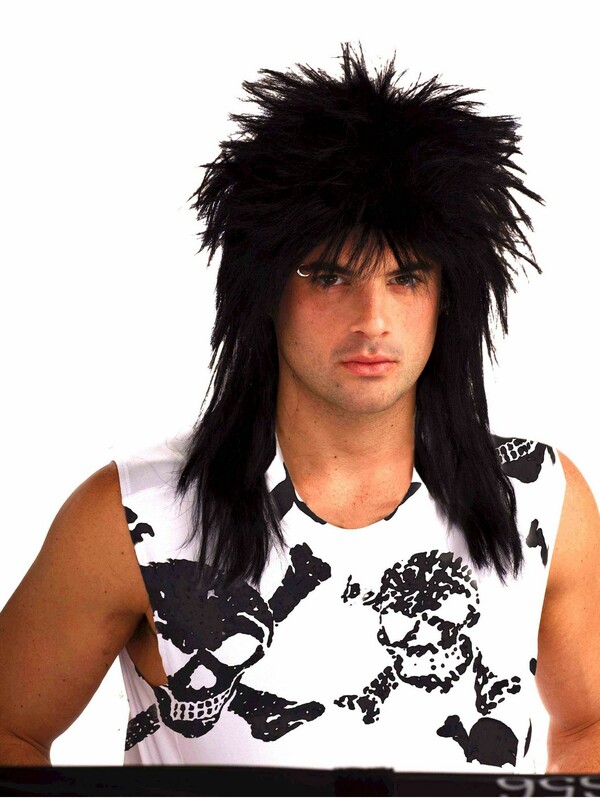 Bring the house down in this Unisex Black Rocker Wig. You receive a dark colored hair piece styled to look like you are ready to rock! Have it as part of a Halloween costume or attending themed events. Thrash on the guitar or bang on the drums when wearing this item.